Here’s a brief description of the steps needed to register and play in the competitions listed on FootballCoin. This will give you a better understanding of how the FootballCoin game system works. The FootballCoin game is designed to be easy to play regardless of experience with the game of football. There are only a few steps needed to create your own account on FootballCoin. There is no charge required to set up an account and there are no subscription fees. The FootballCoin game hosts Matchday, Daily, and Weekly contests across a variety of professional football leagues and tournaments. Each contest will specify the exact parameters (e.g. “Saturday only”, “Whole Matchday”) and a date after which game entries may not be added, edited or cancelled. To select a contest you will need to join the lobby in which all FootballCoin competitions are listed for each day. You have the choice between free and paid contests. From here, select the entry fee and prize or choose a free practice contest. You can also make the choice between daily and weekend contests. 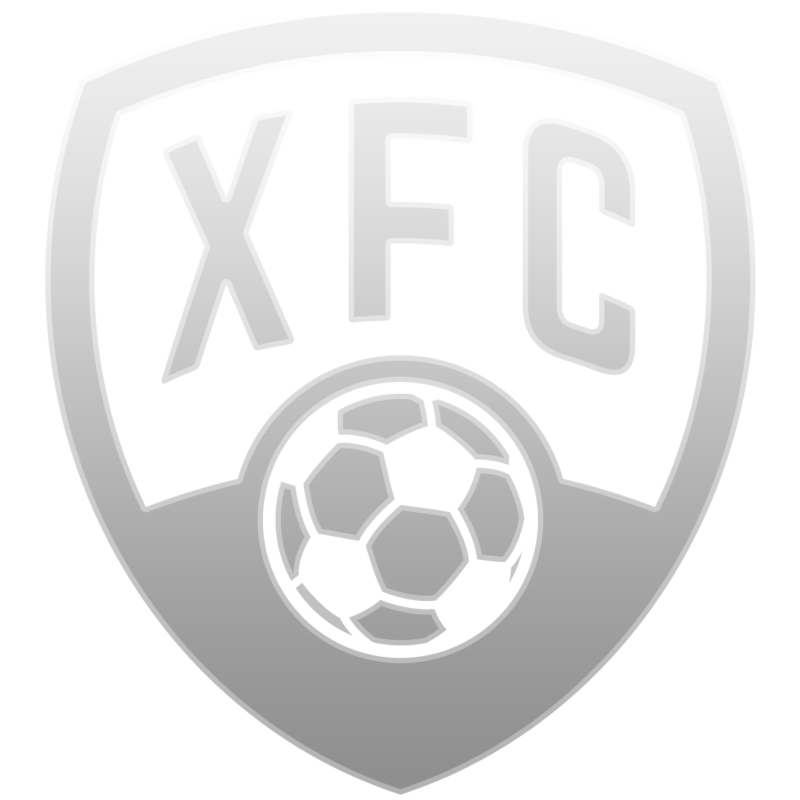 You have the possibility to enter as many contests as you like and in this way you can increase your chances of winning XFCCOIN. If you’re playing in a FootballCocontest with an entry fee, you will need to have the funds available to your account prior to submitting your entry. The FootballCoin system aims to offer many options in which the game can be played. In this way players can learn to develop their own strategies and become more efficient. You have the option of challenging a friend or joining an existing, official or private and prove youself as the best football manager. You can choose according to the number of participants: H2H (Head-to-Head); Double-Up (half of participants will share the prize equally – will double their entry) and Tournaments. Note that If you’d like to create your private contest you must own a stadium card first. Cards ranked 3* or higher will need to be purchased in order to be used. To build your fantasy team you will have to choose professional players, from the different leagues listed in the FootballCoin game. You can choose any of the football players, without restrictions, so long as you maintain your team’s tactics (e.g. the 1-4-4-2 formation). Use all your expertise to predict results and performances, in order to choose the best players. Act like a real football manager! The points earned by the players will be based on their performances in their real games. Our innovative scoring system takes into account more than 30 elements, including the players’ positions . This system determines a wide range of positive and negative sources for points. Choose 11 players in accordance with your tactic, for each field position. Choose your reserve bench – 1 Assistant Manager; 1GK; 1DF; 1MF; 1FW. Be original, select players wisely, and remember that the “all-star team” isn’t always the best option. Based on their real performances, lower rated players may earn you as many or more points than the higher rated, star players. Based on the performance of the selected players, your team will accumulate points or lose points. Positive events (such as scoring goals, contributing assists, keeping a clean sheet) will add points to your team. Negative events (such as receiving yellow/red cards, conceding goals, missing penalties) will turn into lost points for the players. Moreover, players’ positions are of relevance as they have a direct impact on how they score in the game. Build a team with efficient players, who will score high and make you win! Remember to take into account the length of the competition and to try and anticipate to the best of your abilities the form of the players throughout that period. Remember that any information you have about the players offers you an advantage in creating an efficent team in the FootballCoin game.